Under licence from Sony Music Entertainment UK Ltd. This documentary chronicles the life with ups and downs of the most cherished raw singer in the history music. 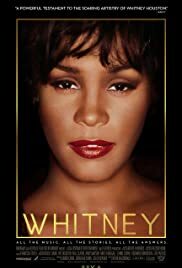 Whitney (2018), exposes viewers to life growing up, musical training, drug addition, and family history. Secrets, marriage struggles, being a mother in the industry, and family turmoil are all highlighted in this very raw documentary. 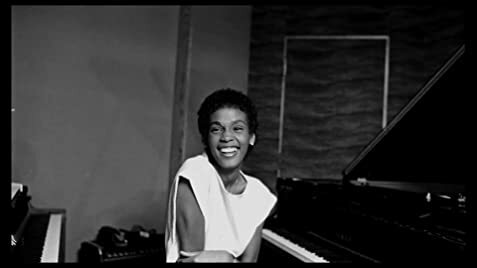 It is Whitney Houston like we've never seen it before. If you thought you knew everything about the musical legend, this a must see.